While developing cleaners and disinfectants for the veterinary companion and farm animal communities is the primary focus of Virox Animal Health, we also believe strongly in providing educational opportunities to ensure the development and growth of future leaders and future decision makers in the global animal health community. 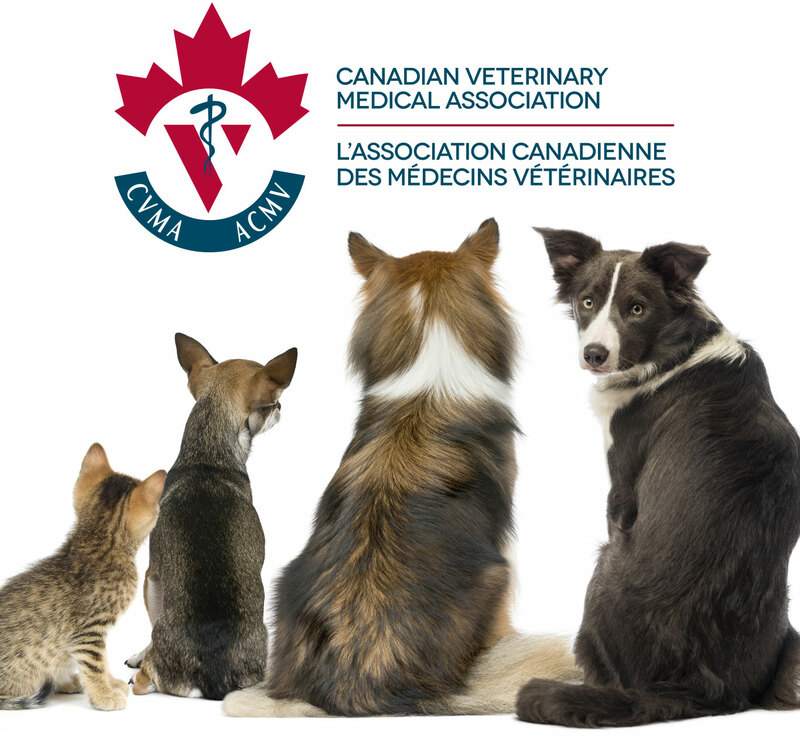 To support this initiative, Virox Animal Health has become the exclusive sponsor of the Canadian Veterinary Medical Association's Emerging Leaders Program (ELP). We believe strongly that forging animal health industry-wide alliances benefits us all, human and animal, and puts us on the right path to a safer, healthier future. Here are a few of the other animal health partnerships we have made.